EMINEMS DAUGHTER HAILIE JADE SCOTT MATHERS LIKES JUSTIN BIEBER??. EMINEMS DAUGHTER HAILIE JADE SCOTT MATHERS LIKES JUSTIN BIEBER??. 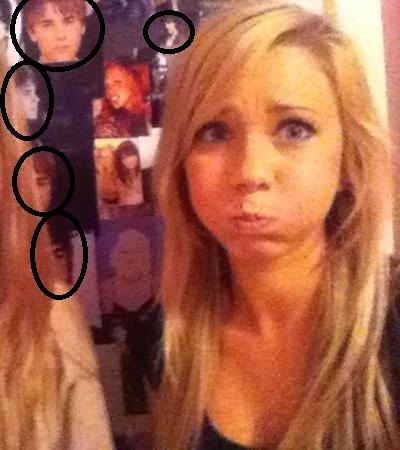 Wallpaper and background images in the 贾斯汀·比伯 club tagged: eminems daughter hailie jade scott mathers likes justin bieber?? bieber 2011 justin <3 justin bieber bieber fever the. Borriiiiiiiiinng. I hate Justin. Love Hailie. yeah i wish that too !